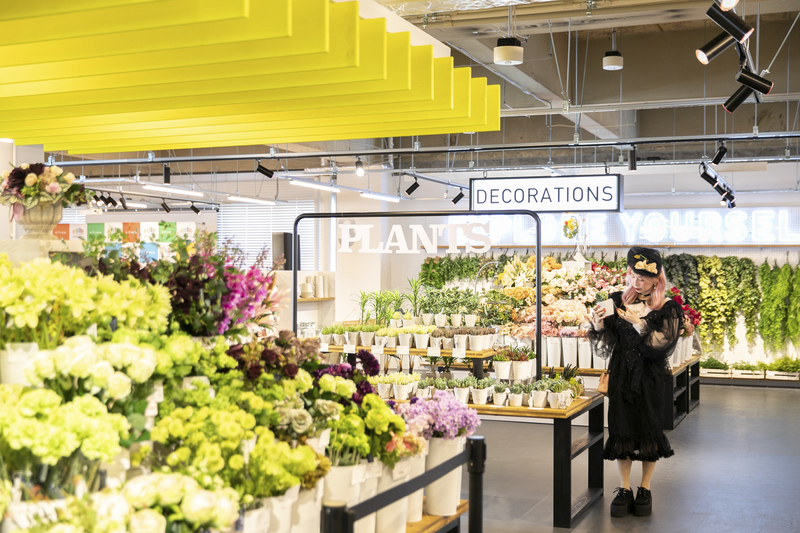 ASOBUILD is a new entertainment facility connected directly to Yokohama Station that just recently opened on March 15, 2019. The complex offers new ways to enjoy entertainment. Prior to its opening, Chinese model Estuna attended its press conference to find out more. ASOBUILD is a renovated building that was formerly an annex of the Yokohama Central Post Office. The entire complex from the basement floor up to the roof has been transformed into one giant play area. Each floor has its own theme which offers shopping, exciting interactive activities, workshops, the latest technology, a kid’s park and more. 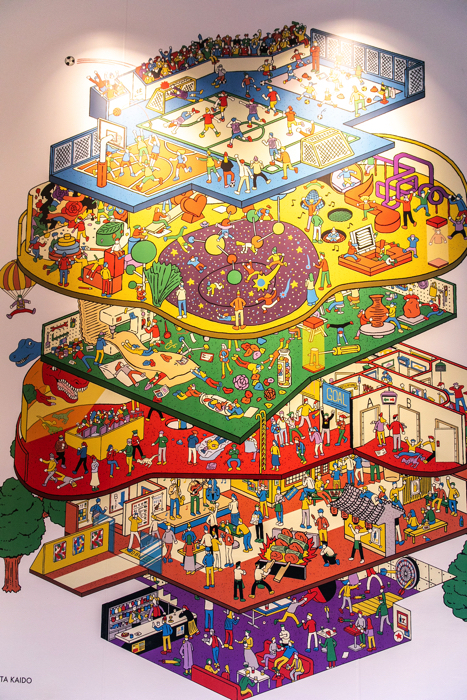 The various floors serve to entertain a whole range of different people. 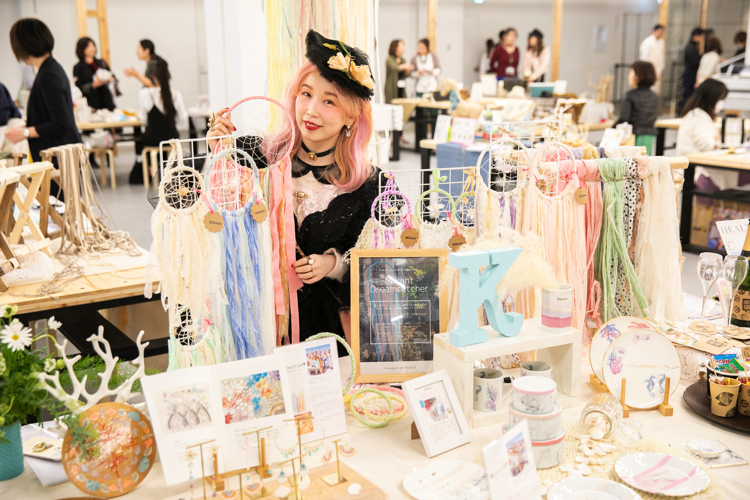 Floor 3F is home to MONOTORY, Japan’s largest hands-on market with over 150 artists officially signed up to it. It is here that workshops to create well over 200 different handicrafts in 20 different fields take place. Get involved and make leather crafts, ceramics, candles, flower arrangements and much more. Workshops can be signed up for over on the official website. ALE-BOX can be found on the 2nd floor. 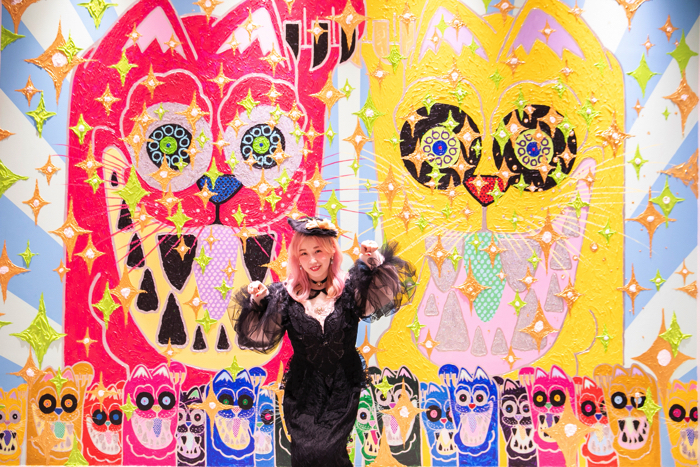 It is home to a range of permanent experience-based events and is also host to limited-time ones too, such as Unko Museum Yokohama―the world’s first amusement park themed on poop―which is running now until July 15. You really need to see it for yourself, but to give an example, there is a giant poop volcano in the center of the park which releases poop like lava. 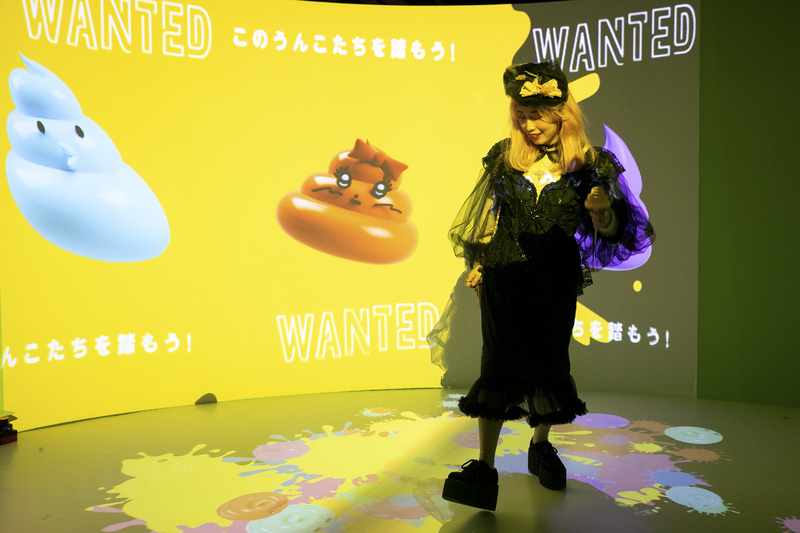 In the interactive area there is a game where you can stand on poop, another where you can make poop by shouting, and other poop-related interactive games. There is even cute pink and sparkly poop area made for taking Instagrammable photos. During the press conference, an artist named 326 drew poop portraits of people. 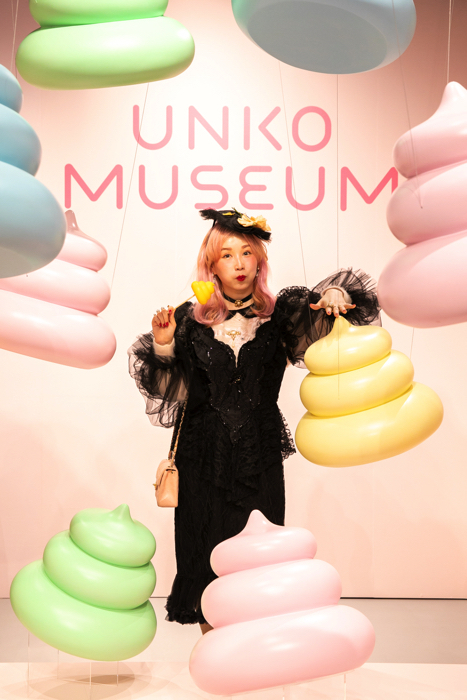 There’s plenty of things you can rest assured you’ve never experienced before happening at the Unko Museum, so don’t hold it in―get on over there. 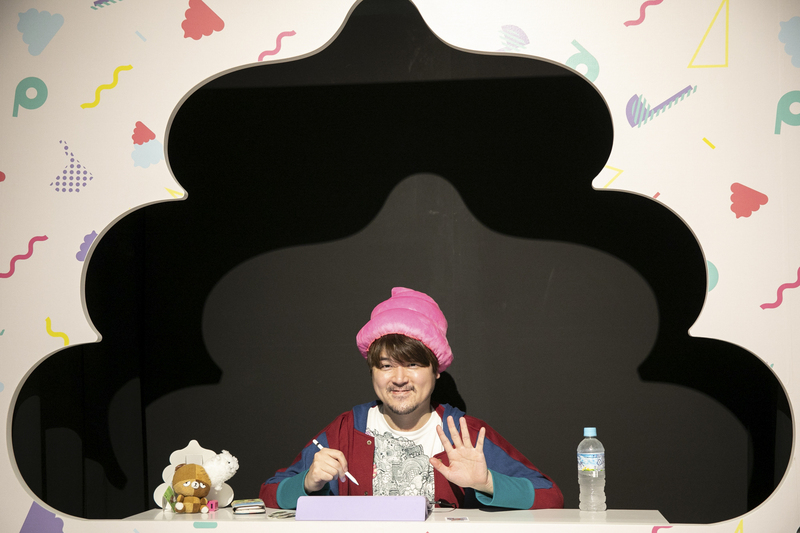 Also on the same floor is an escape game and a VR picture book made by Akihiro Nishino of the stand-up comedy duo King Kong. The activities and events happening on this floor will continue to change so there will always be something new to enjoy whenever you visit. POST STREET is located on the 1st floor and is directly connected to the East Exit of Yokohama Station. This ‘gourmet street’ is lined with 18 restaurants serving up Yokohama-style food such as the popular Shi Umai BAR, the all-new Niboshi Soba created by the owner of HechiKan, popular donut chain DUMBO Doughnuts and Coffee, the cheese restaurant DAIGOMI which is always booked up, and so on. 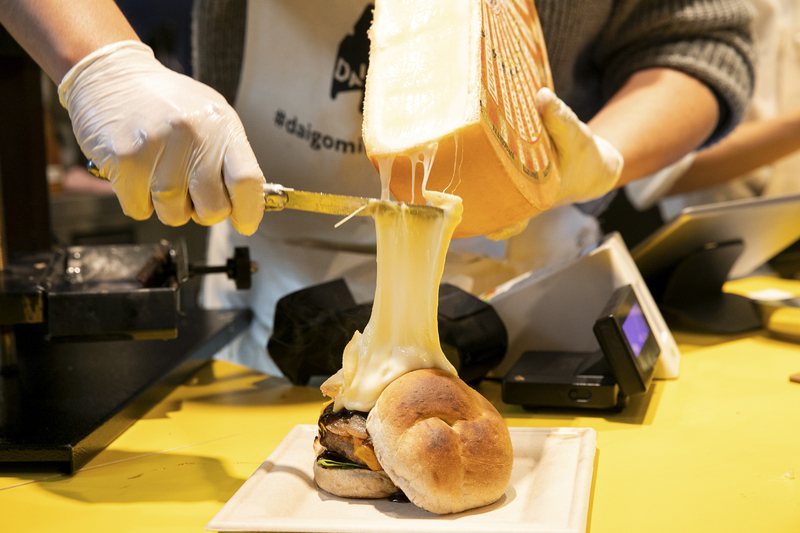 The cheeseburgers served at DAIGOMI BURGER, a restaurant and branch of Minamiaoyama- and Ikebukuro-based cheese restaurant DAIGOMI, are different from regular cheeseburgers as cheese is made as the main ingredient. 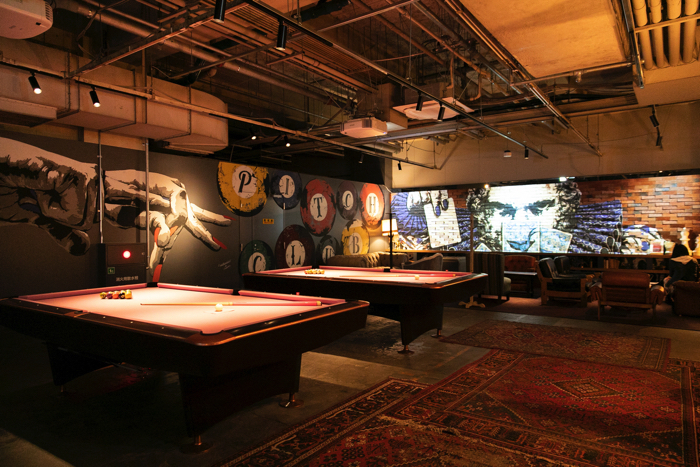 PITCH CLUB is an amusement bar and lounge on the basement floor currently in its pre-opening period. Its grand opening is set for Friday April 5. 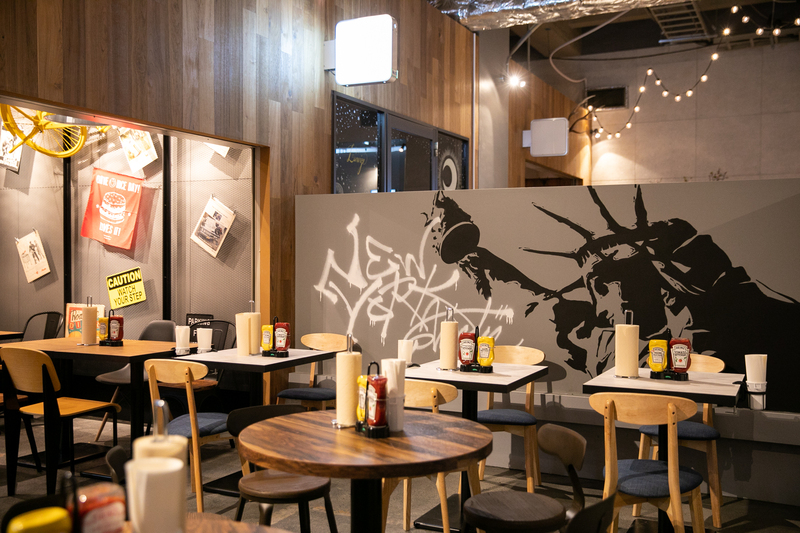 Created as a ‘sophisticated play area for adults,’ the space is a fusion of art, technology and sophisticated décor styled in the image of a Brooklyn bar. 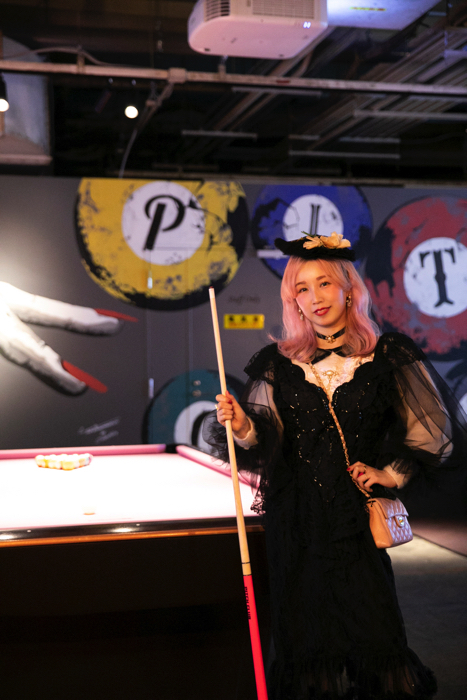 Games include billiards with pink tables and cues, table tennis, pinball, board games and more. 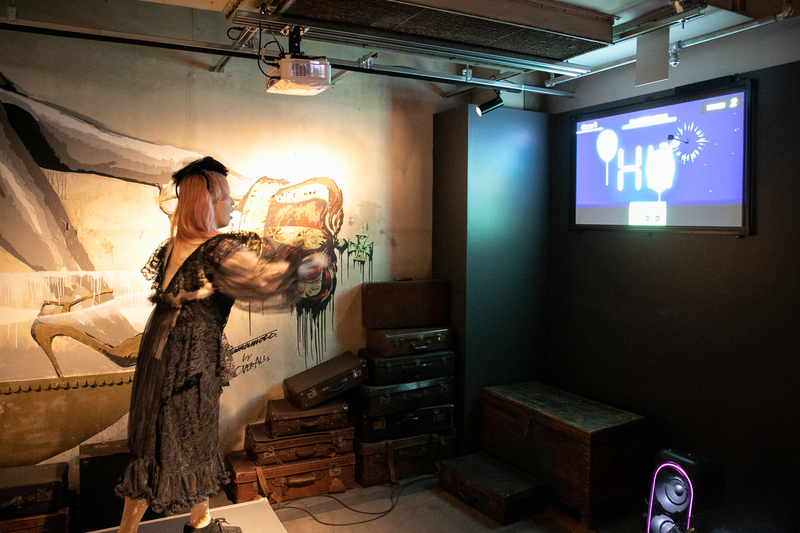 Play a game while enjoying a cocktail made by some of Japan’s leading bartenders or a rich wine brewed in Yokohama. There is even an in-house darts game called Flash Darts that makes use of projection mapping. There are various ways to play and the targets can be changed too. As well as the open space there are individual rooms too with stylish artwork covering the walls. These make for a perfect place for a private party or get-together. And there’s plenty more where that came from. The rooftop is home to a multisport court with basketball and football. The kid’s park will open on the 4th floor in May. The whole building is decked out with artwork from up-and-coming visionary artists. See ASOBUILD yourself and experience cutting-edge entertainment you won’t find anywhere else!